Tan-Luxe...My New Tanning Obsession - a little pop of coral. 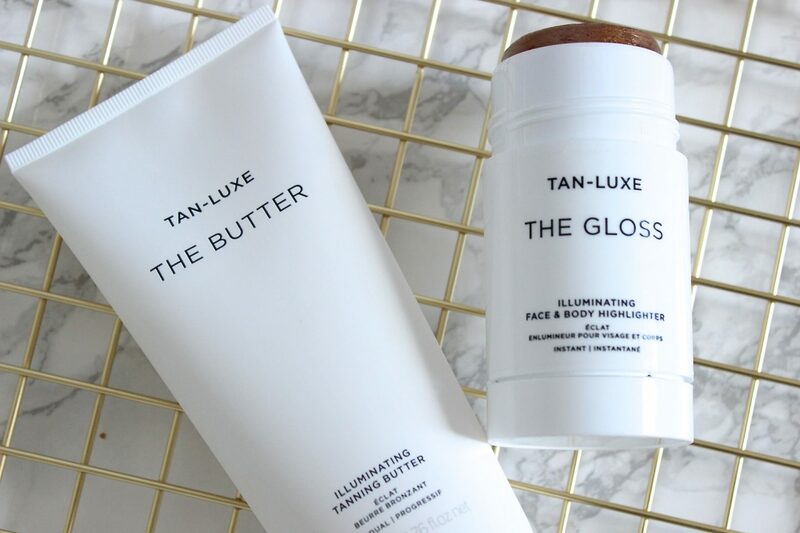 If you love to tan and have not heard of Tan-Luxe yet, then you need to listen up as this brand has blown me away with their latest launches. 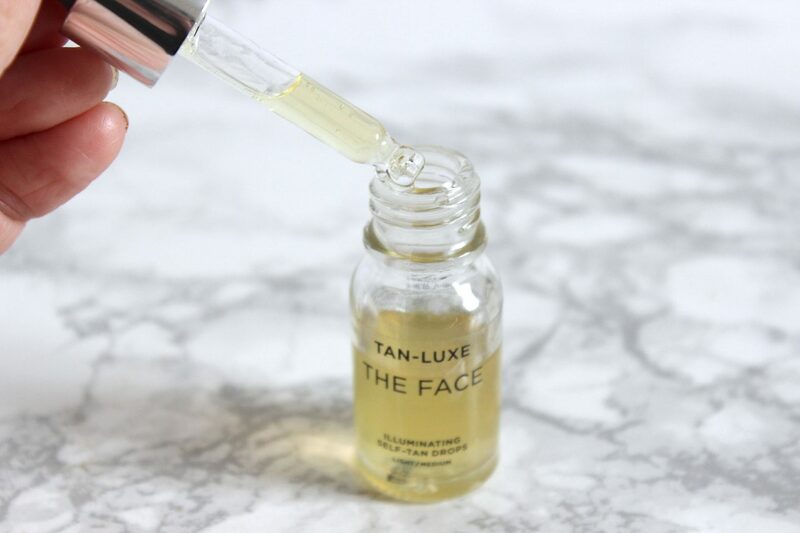 Tan-Luxe is a fairly new brand, but their approach to tanning really appeals to my ‘can’t be bothered’ attitude to tanning, as their products are multi-purpose, tailor-made and most importantly effortless and drama free! They use patented technology to develop Transparent Tanning (without the use of dihydroxyacetone – DHA, the active commonly used to achieve a fake tan and has the traditional ‘biscuity’ smell!). This achieves the most beautiful natural, golden tan with without the streaks, or smells of traditional tanning products and they seriously work, they are the best tanning products I have ever used and I am obsessed! 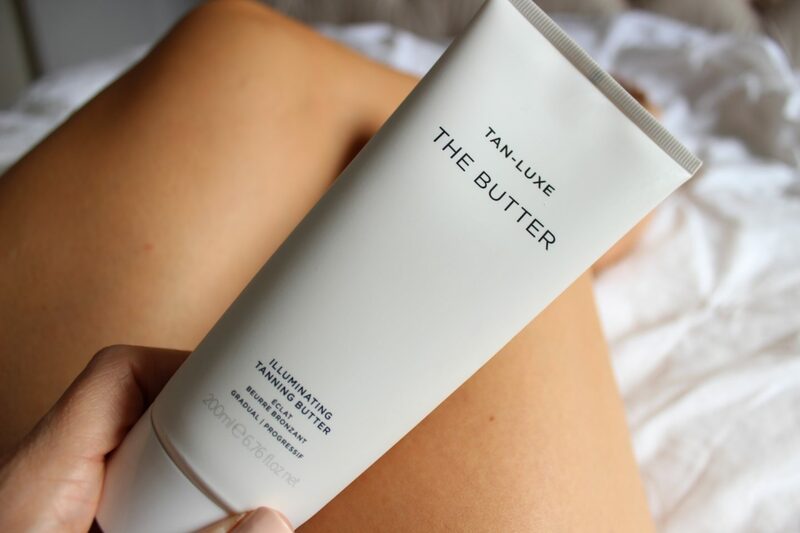 The Tan Luxe ‘The Butter‘* is a beautiful illuminating tanning butter that goes on like a body butter. It applies really easily as it literally melts into the skin without having to work it in at all. It is super hydrating and nourishing on the skin as it includes a combination of Vitamin E, Raspberry Seed Oil, Oat Oil and Coconut Oil together with Cocoa Butter and Shea Butter. After a few hours you are left with the most beautiful golden tan that is not streaky or patchy in the slightest. It does not smell like you traditional tan and does not have a guide color, so it really is just like applying a body cream. This does say that it is a gradual tan, however one application was enough for me (the above picture was just one application of The Butter), so I would treat it as if you were applying a normal fake tan, so making sure to exfoliate thoroughly before applying and also making sure to wash you hands well to (I was left with a little build up between my fingers as I had been too slap dash washing them!). I think this is a fantastic self tanning product which has quickly become my new favorite, I’m obsessed! 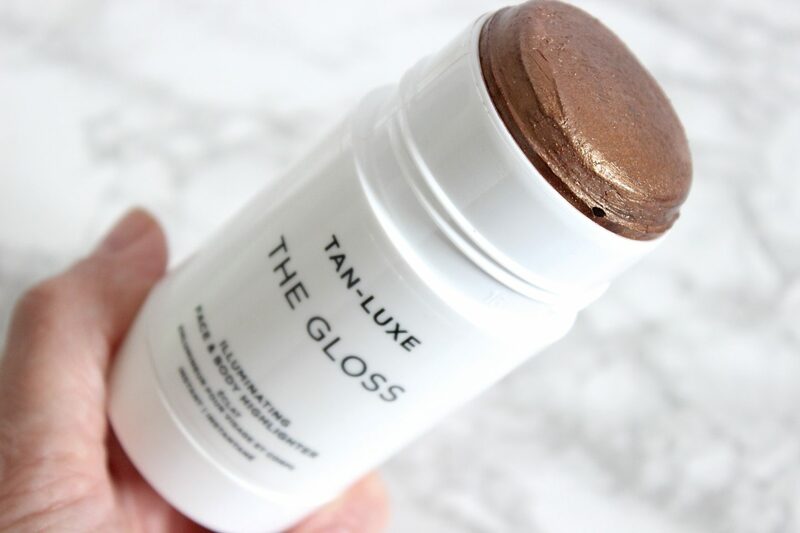 The Tan-Luxe ‘The Gloss’* is possibly my new favorite way of bronzing my face. 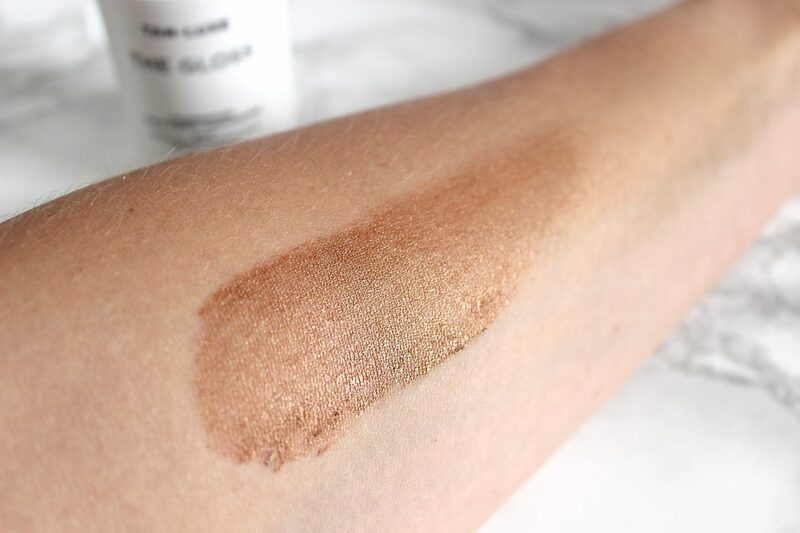 It is an instant tanner and highlighter in one big, chunky stick, which I admit, I was a little apprehensive about on first glance as I thought it looked way too dark for my light-medium skin tone. You can apply direct to the skin, but I like to take a dense buffing brush and buff it into my skin that way. The deep color you see in the stick actually blends beautifully, giving you an instant tan that is extremely radiant and really does give you that beautiful ‘just been on vacation’ glow. Every time I wear this, I always get comments about my tan and I just love the gorgeous illuminated effect this has on the skin, without any hint of glitter. It is the perfect product for that instant tan, either warn alone or with makeup and has a wash-off formula so doesn’t develop on the skin. I’m so in love with The Gloss, it is definitely one of my must-have products this Summer! 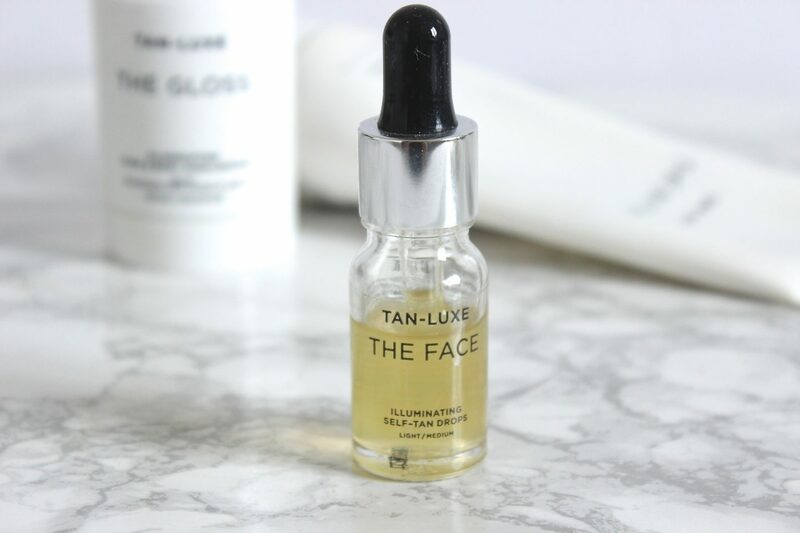 Finally, I thought I would also quickly mention the Tan-Luxe ‘The Face’, which is actually a sample sized bottle I received as a gift with purchase recently. The Face are illuminating self-tan drops that you add to your moisturizer so that you can tailor-make the strength of your tan, depending on how bronzed you want to be. I like to add about four drops to my moisturizer at night and in the morning, I wake with a beautiful healthy tan. I have tried the Clarins version of these in the past, and whilst I still think they are a great product, there is just something about that golden glow you get from these, which I prefer! Its a great way to get your tan on without the fuss! Tan-Luxe is available at Ulta in the US and online at my favorite beauty site, Cult Beauty (free worldwide delivery). *PR samples, all views are my own.